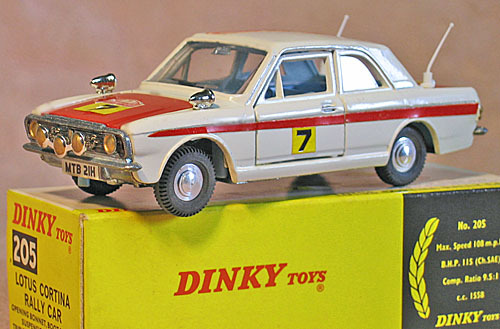 [ my DINKY TOYS Collection (28). 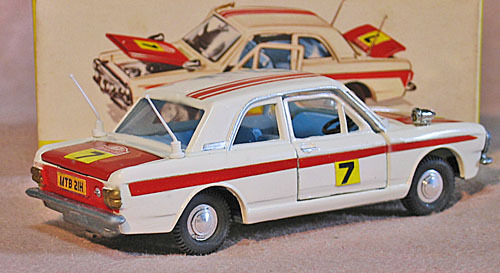 Lotus Cortina Rally & Ford Cortina Rally.] 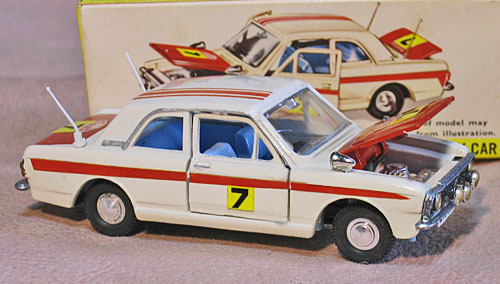 : CITROEN DS 23 の整備と解説(DS-BOOK) & A MINIATURE CAR COLLECTION. 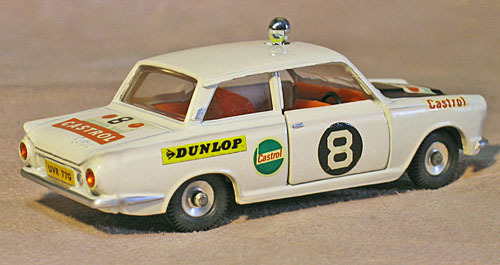 ◆ my DINKY TOYS Collection (28). 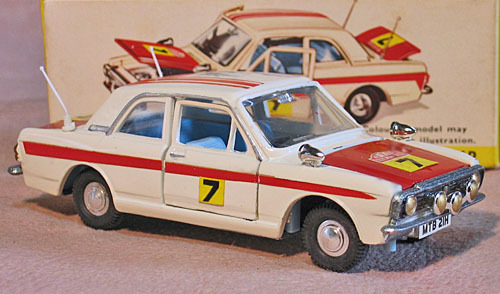 Lotus Cortina Rally Car & Ford Cortina Rally Car. 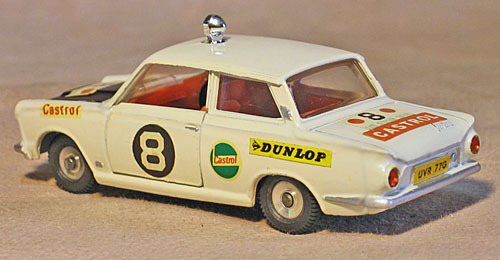 ◆ DINKY TOYS : Lotus Cortina Rally Car. No.205. 1968. 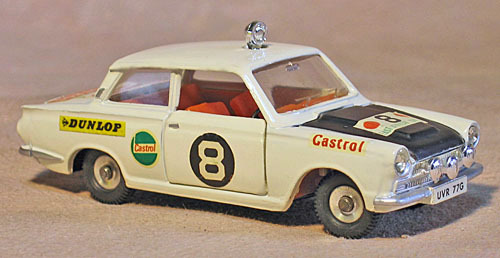 ◆ DINKY TOYS : Ford Cortina Rally Car. No. 212. 1965. ◆ photo: by IXY digital 450.